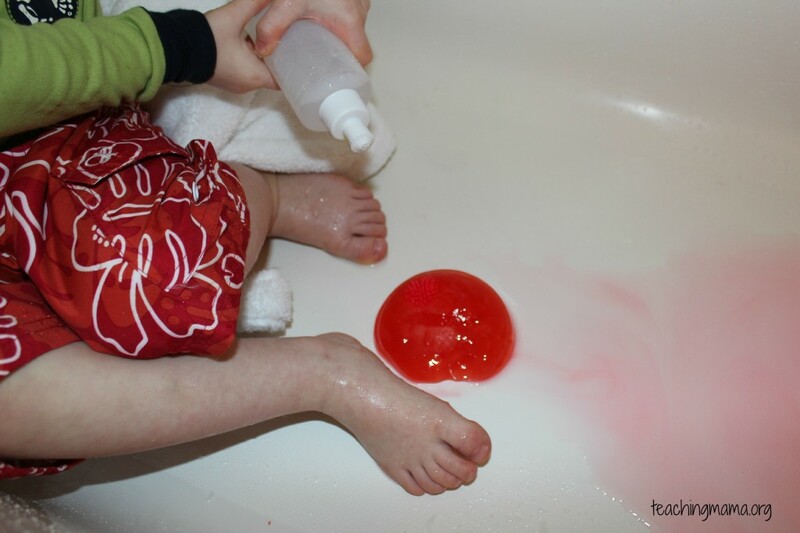 Today’s activity is all about water and ice. I wanted Troy to learn that water turns to ice when frozen. I also wanted him to problem solve and figure out how to melt ice. 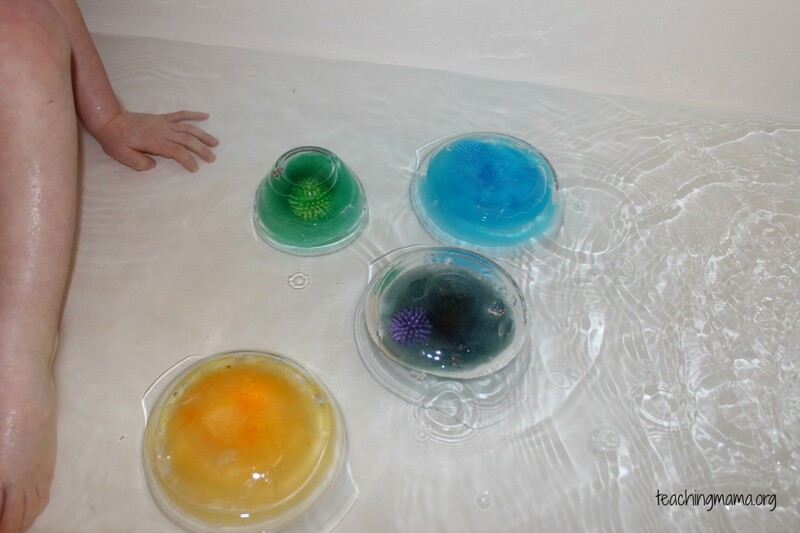 To start, I filled up 6 glass bowls of water, added some food coloring, and placed a small spikey ball (from Walmart) in the water. 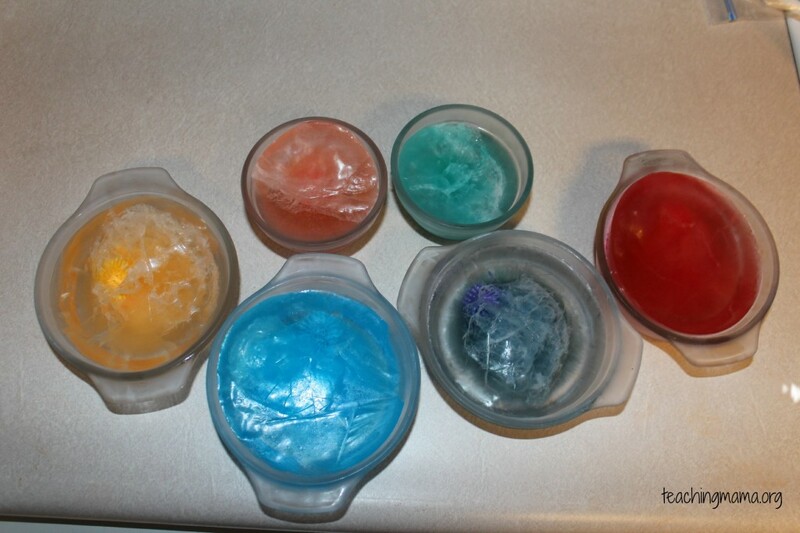 Then I froze the bowls overnight in the freezer. When we got the bowls out of the freezer, Troy and Wes examined the ice and we talked about how ice felt: cold, slippery, smooth, etc. Then I told them there was a ball in the middle of each ice block and their job was to find a way to get the ball out. 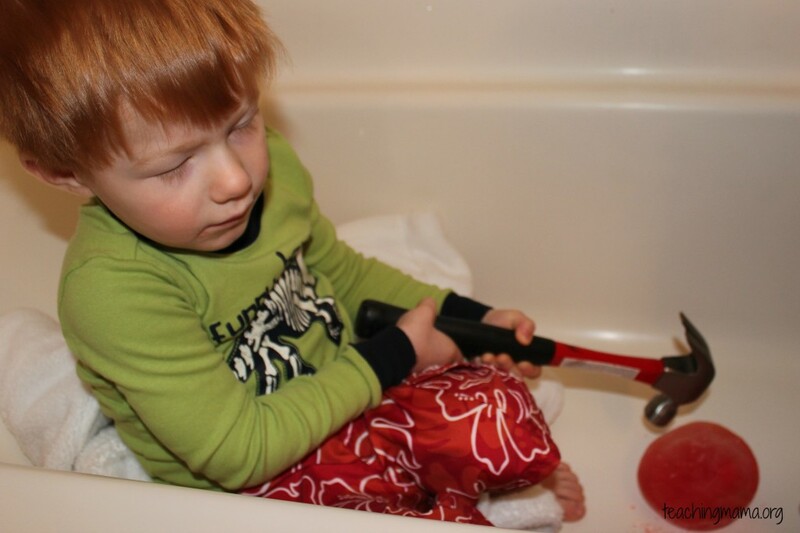 Troy immediately thought we needed a hammer to chip away at the ice. And Wes thought a screwdriver would work. Those ideas didn’t get them very far, so we decided to try some water. Troy thought cold water would work, so we tried that. It worked, but it was just slowly melting! So we decided to fill the bathtub with warm water. Once they popped out of the glass, Troy had a lot of fun melting the ice with the water from the faucet. 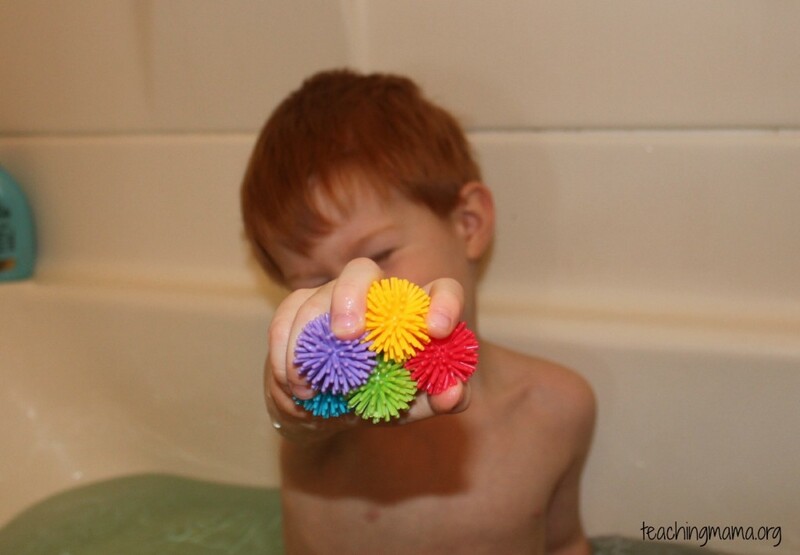 We got all 6 spikey balls! That was quite the treasure hunt getting those out of the ice! 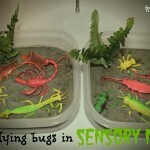 I loved this activity because it incorporated science with sensory play. 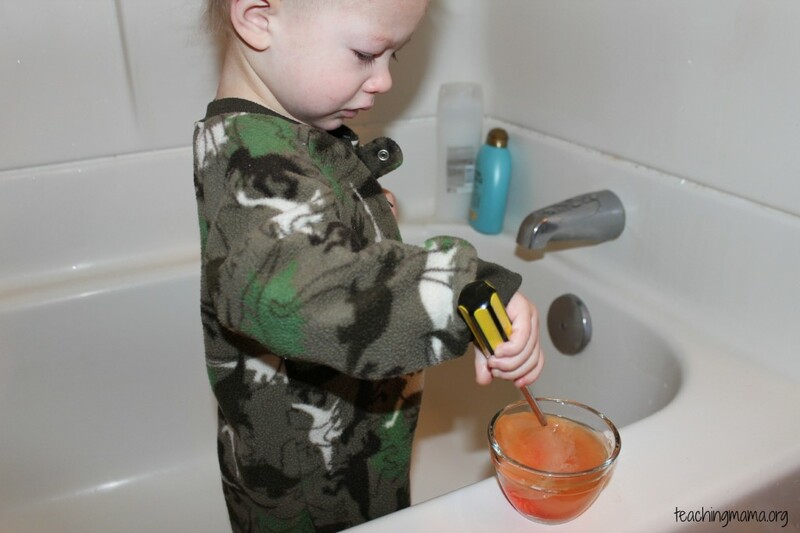 Troy learned that water can freeze to ice and that warm water will melt ice away. Seems like a simple concept and I actually thought he already knew this, but I found out today that he needed to learn this. 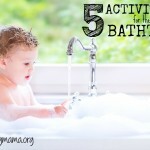 Plus, my kiddos really enjoyed this since they absolutely love bath time and water! An added bonus were the pretty colors in the water. 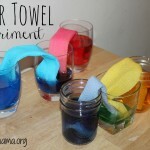 What’s not to love about this activity?! 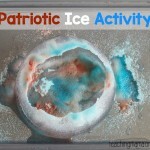 Try it out and let your children explore ice! You are such an amazing mommy!!! I adore this post!! I wish I got to hang out with you at BEACH this year! Next year! Thank you so much for linking up today!! Thanks so much, Erica! I think you are quite an amazing mom yourself! I know, I wish you were going to BEECH! Maybe next year?! What a fantastic idea. 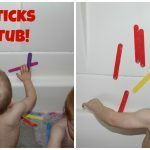 I love that you did it in the bath! Thank you, Emma! 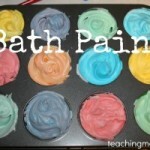 Yes, the bath tub is sometimes easier and less messy! I love your ice ideas. We’ll be trying those out! What a beautiful and fun way to play! 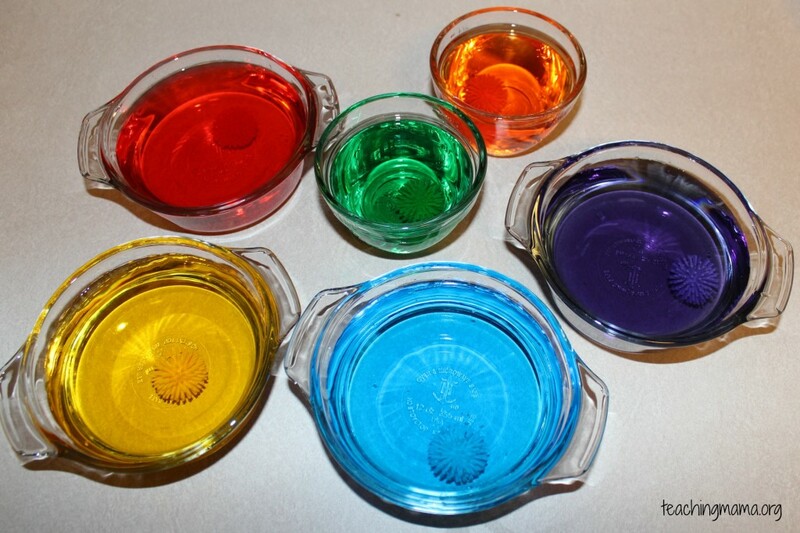 Thank you for linking up with The Homeschool Village. 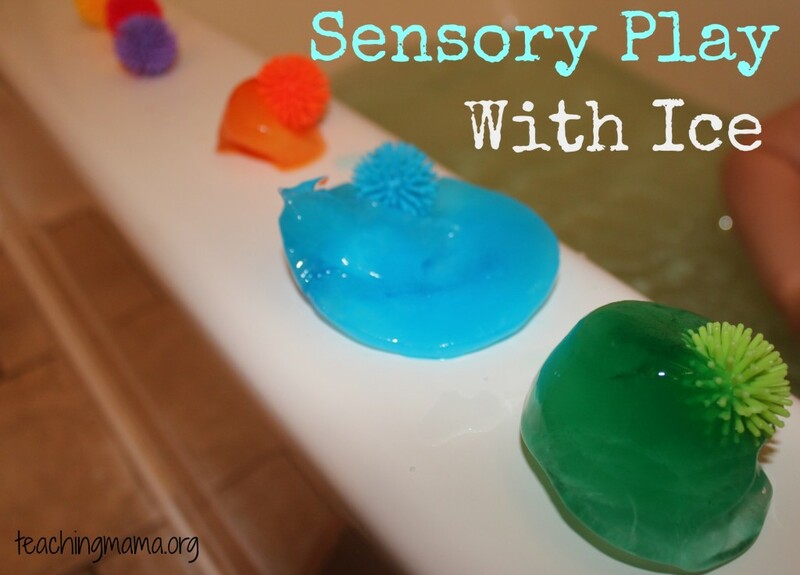 I enjoyed this idea and will feature it in the Link-up next week! Thank you, Kim! I’m so honored and very excited to be featured next week!! Thanks again!